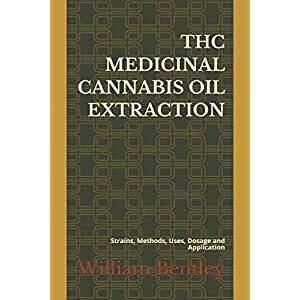 Cannabis is being hailed as a miracle plant for its medicinal properties and is subject to a huge amount of medical research. 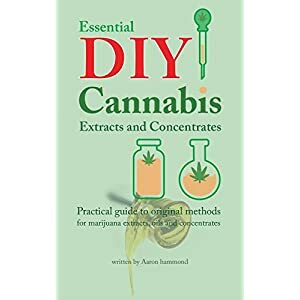 This book guides you through the entire process of growing marijuana plants plus how to maximise your yield and it’s potency so you get the best effect from it. 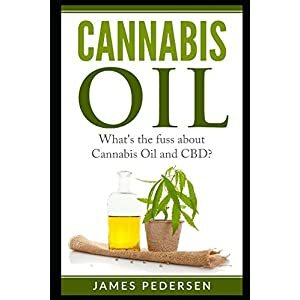 There are many benefits to using marijuana with more and more people turning to this natural relaxant for stress, anxiety and pain relief. 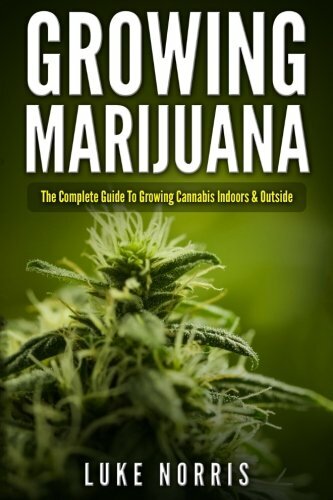 Enjoy learning how to grow your own cannabis as “Growing Marijuana – The Complete Guide To Growing Indoors & Outside” guides you through the entire process from start to finish. Everything from selecting seeds to planting, feeding, maximising your yield and more is included. 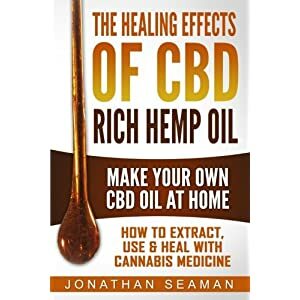 Discover today how you can grow marijuana at home.